DIAMONDS ARE WHAT WE DO. All, shapes, sizes, cuts, and carat weights. And by offering diamonds at Proven Better Prices, you always get more diamond for your money at Premier. 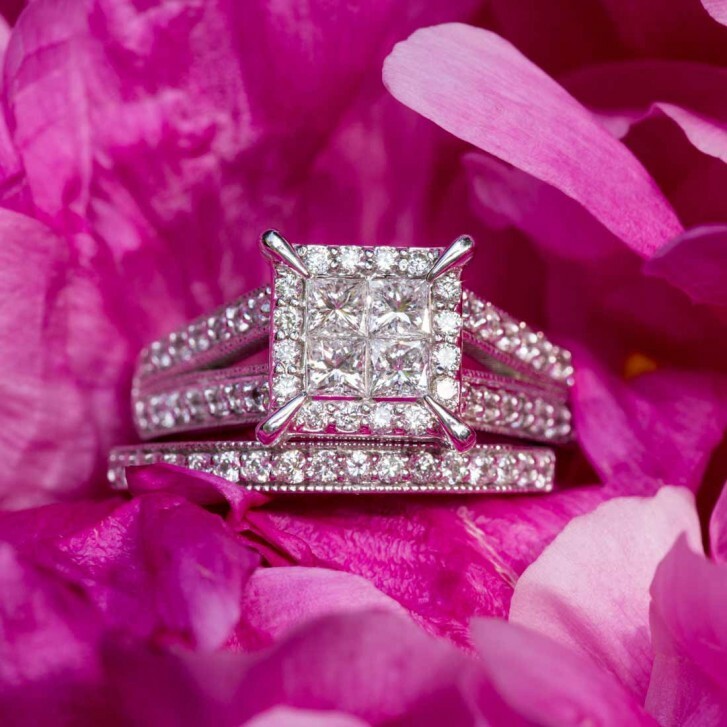 We take pride in helping you select the perfect ring. Our staff is on hand to help with each and every step of the selection process. Design your own creation, or choose from our collection of gorgeous engagement rings and wedding bands. Premier offers Southwest Michigan's widest selection of estate jewelry. 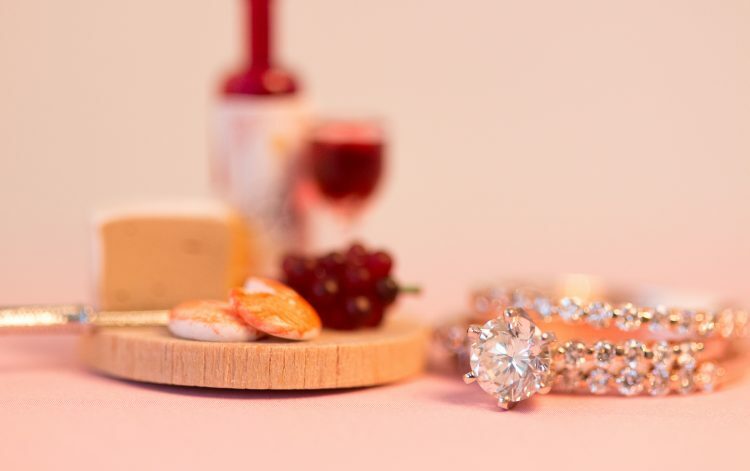 Whether you're seeking a big diamond solitaire, a birthstone ring, or a beautiful necklace, there's no better value then what you'll find in our exclusive selection of estate jewelry. Premier offers the most diverse collection of exclusive jewelry in Southwest Michigan. 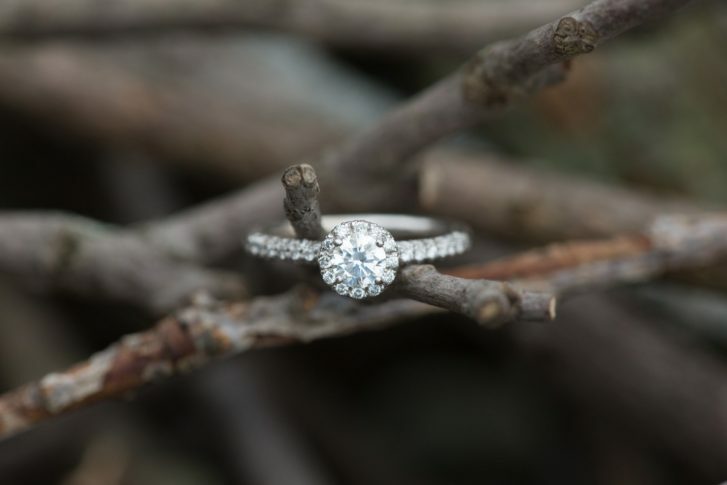 From wedding bands and Rolexes, to silver fashion jewelry and engagement sets, Premier Jewelers always gets you more diamond for the money and the perfect piece for the perfect price. Need a repair? Cleaning? Premier has you covered. Our in-house jeweler and state of the art workshop is equipped with the latest in repair technology, including the area’s only laser welder. We can provide full restoration to your jewelry and all cleanings are free. Even items not purchased at Premier. 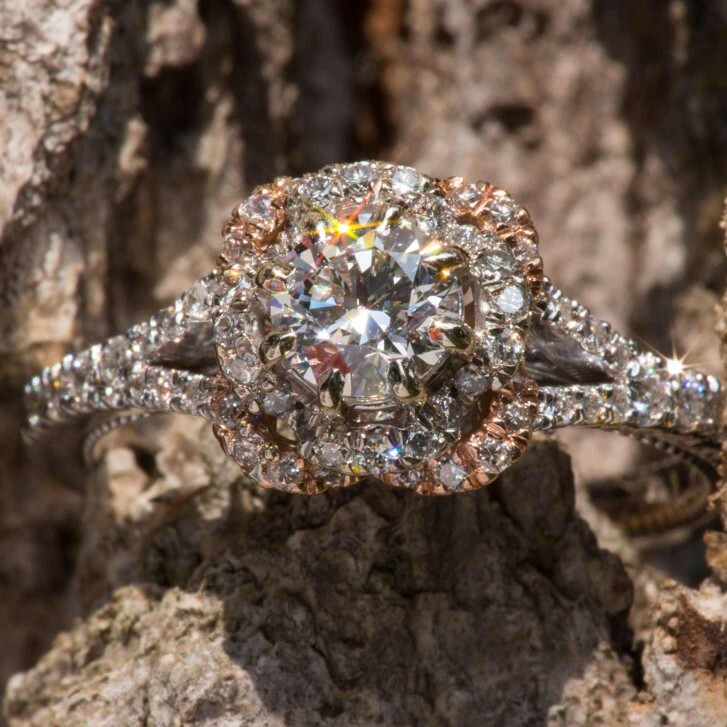 At Premier our decades of experience and industry knowledge mean an accurate, quick appraisal on all jewelry. Appraisals are done while you wait so you don’t have to worry about leaving your precious possessions overnight. Premier takes the stress out of the financing process by allowing you to apply online or in the store. And, like our amazing custom-made pieces, we’ll tailor a finance package to your specific needs. Unlike other stores, Premier doesn’t try to squeeze every penny out of our customers on warranties. We stand by our workmanship and don’t think you should have to pay extra for it. Instead of paying hundreds more at the mall, buy with confidence at Premier and get our free lifetime warranty. At Premier, we pay more than anyone else for your gold, diamonds and jewelry. How can that be? Because we pride ourselves on having the largest local collection of estate jewelry and we value the craft, workmanship and design in your pieces. We don’t just melt them down: we preserve the entire work of art. 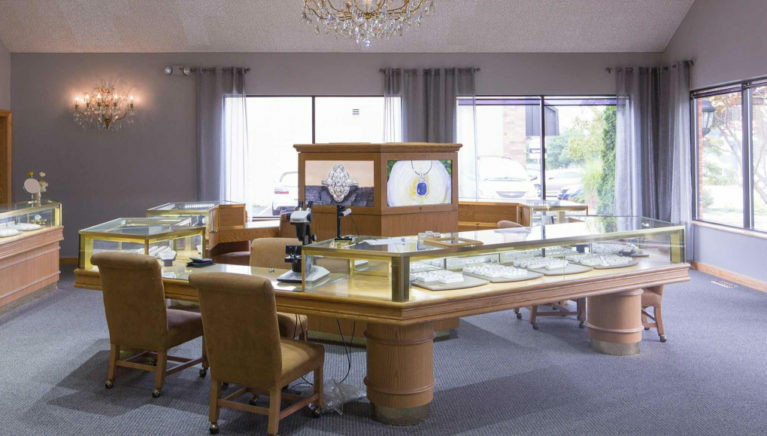 Premier Jewelers is proud to be among the oldest locally-owned fine jewelry stores in the region. Come browse with confidence in our relaxed environment. For almost three decades Premier's proven better prices and low-key approach have won Southwest Michigan over. Richard, Darlinda and our entire staff help you discover and understand everything you need to know when making your important purchase. 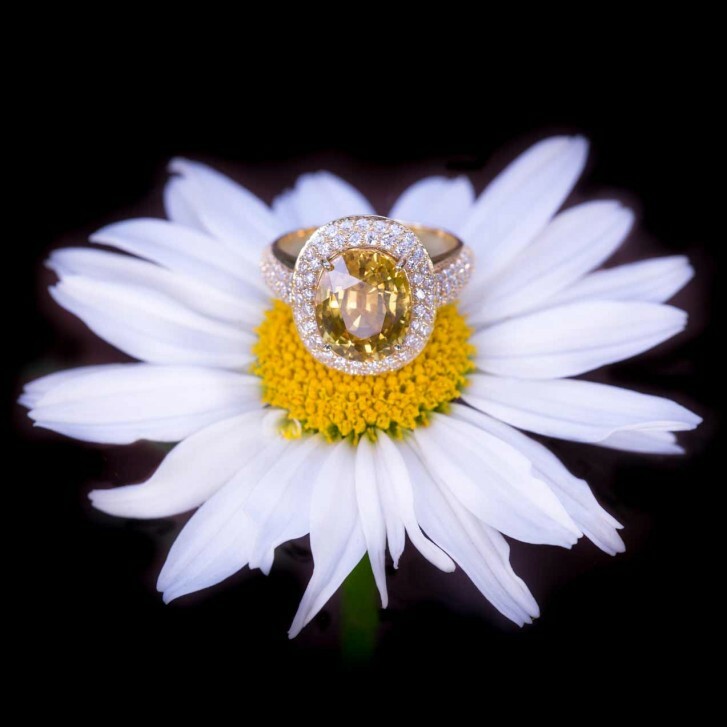 Premier Jewelers – Your PREMIER Jewelry Store!